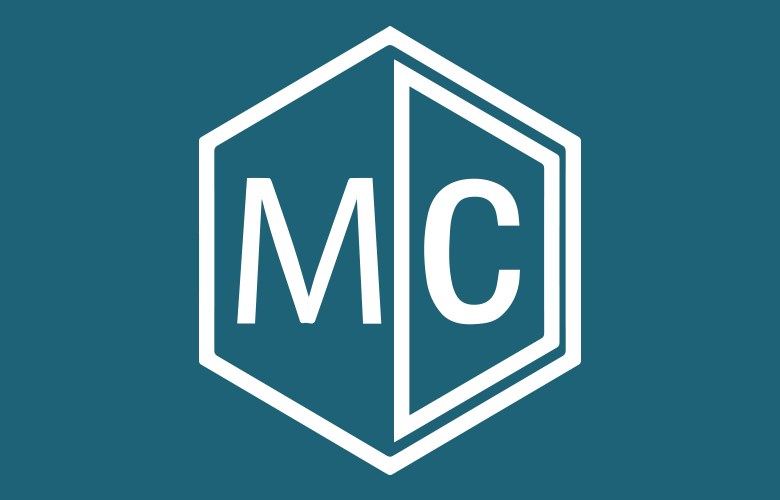 MedCAD has a new Connex3 and can print several colors. Stratasys (SSYS) released the Connex 3 Polyjet 3D printer last year, providing the next generation of multi-color/multi-material 3D prints. More and more, the technology is used to aid many types of surgeons in treating patients including practices like cardiology, nephrology, oncology, orthodontics, and orthopedics. Color 3D prints tell a much more detailed story about a patient’s condition before the surgeries, aiding in pre-surgical planning in a way that prior technologies were unable. Recently, MedCAD acquired the new polyjet technology and one of the first cases printed on our new Connex3 was a complicated cardiothoracic CT and MRI of an infant’s chest. The patient was born with a congenital malformation called pulmonary atresia, meaning the infant’s heart developed without a natural pulmonary valve orifice causing an obstruction of blood flow to the lungs. In an effort to better visualize the defect, MedCAD 3D printed the data from her chest as an AccuModel product, specifically depicting the heart, surrounding trachea and esophagus. Because of the elected low-shore durometer level, the pediatric cardiac surgeon was able to bend the model to view collateral arteries inferior to the aorta and gain a better understanding of the condition and conceptualize the surgical plan. For patient care, better understanding by surgeons could potentially lead to less surgeries required for a particular condition. The 3D printed models were instructive to the patient’s parents, enhancing the explanatory process of their child’s heart defect and the upcoming procedure. Recently, in Bordeaux France at the University Hospital (CHU) de Bordeaux, surgeon Dr. Jean-Christophe Bernhard used the Connex3 multi-color/multi-material 3D printing technology for a complex tumor removal from a patient’s kidney. Dr. Bernhard commented, “Having a 3D printed model comprising the patient’s kidney tumor, main arteries and vessels – each in a different color – provides an accurate picture of what we will see during operations.” According to the article, 3D medical models can increase patient understanding of a medical procedure by up to 50%, and provide valuable training and visualization for surgeons. Relying on 2D CT scans alone places much emphasis on the doctor’s ability to visualize a third dimension by scrolling through CT data. 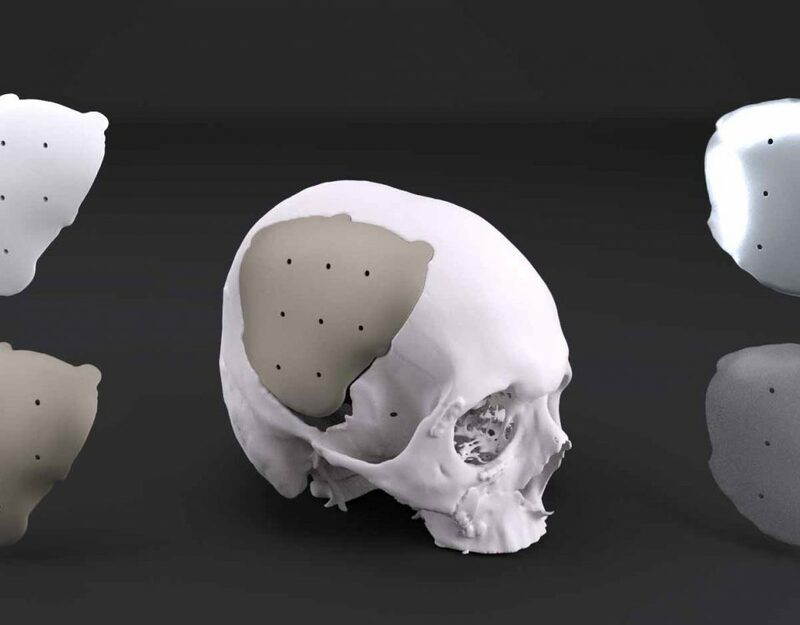 Even with some softwares’ abilities to composite 3D data, the print itself is useful for visualizing scale, tool angles, and even customized accessories that match patient anatomy. The models are a non-intimidating tool for “identifying vascular information and avoiding damaging good tissue when removing a tumor.” Dr. Bernhard goes on to affirm the use of interdisciplinary 3D models not limited to the kidney, as we saw with our infant heart. Read the full article here.